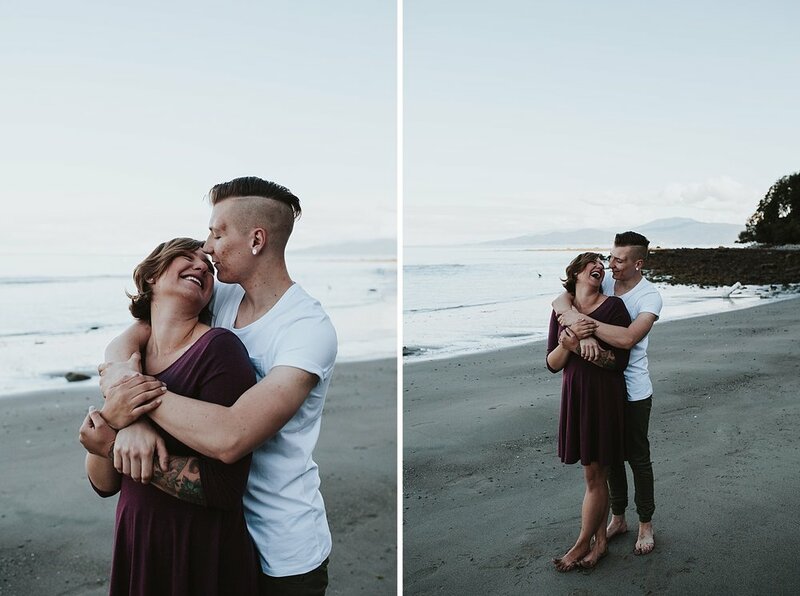 In honor of Karen + Josh's WEDDING DAY on Saturday, I thought it better be time that I share some images from their engagement session months ago. 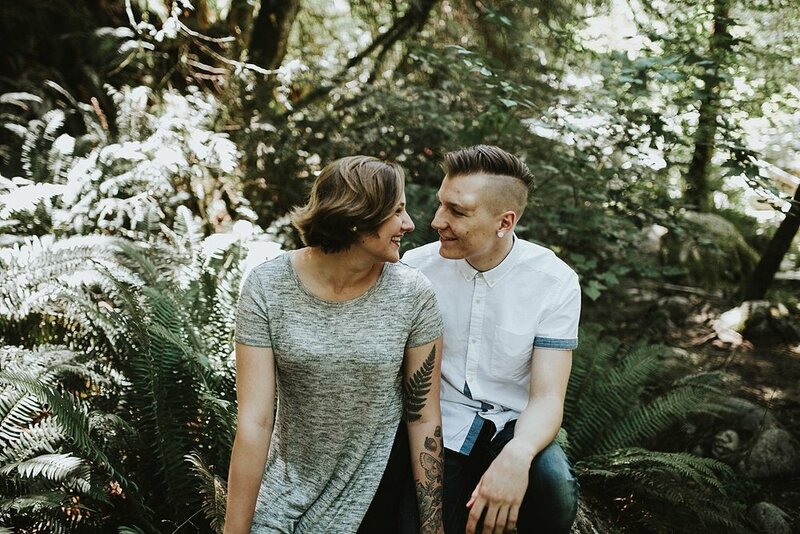 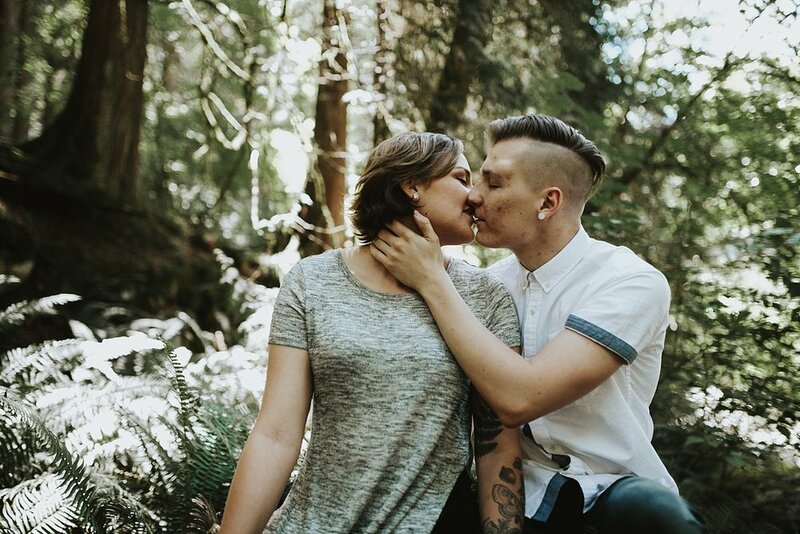 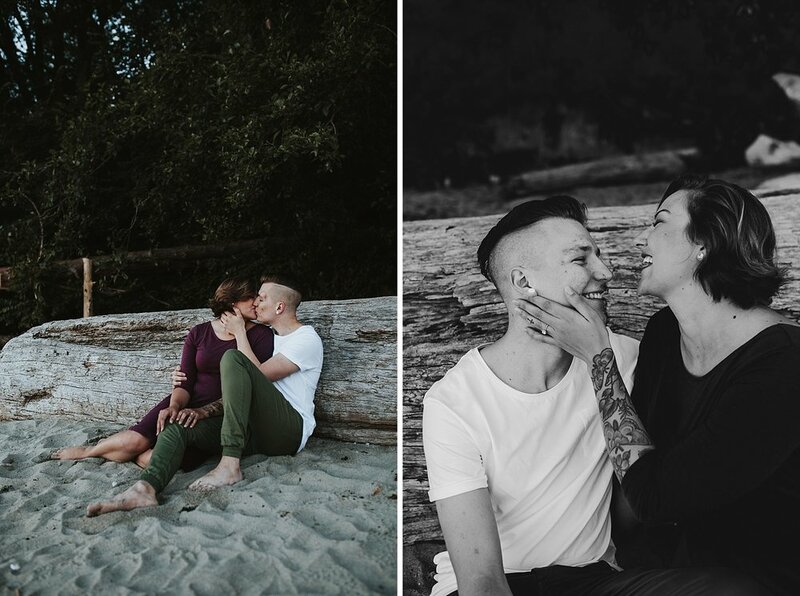 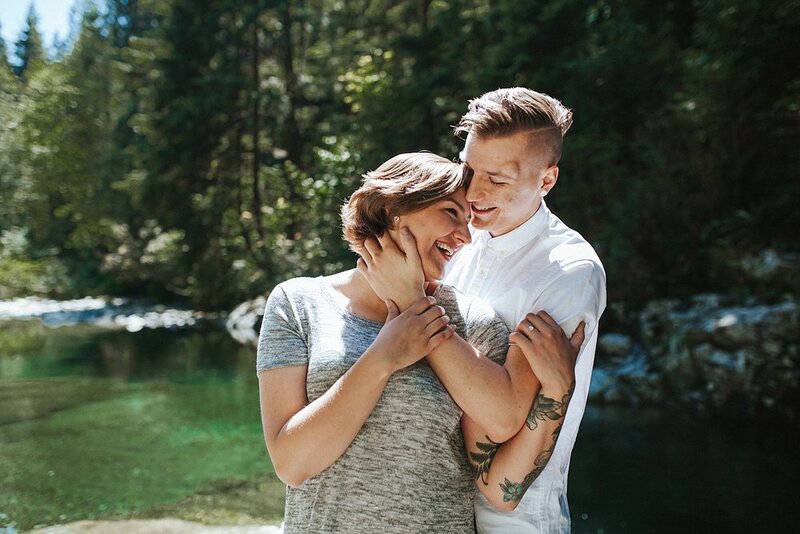 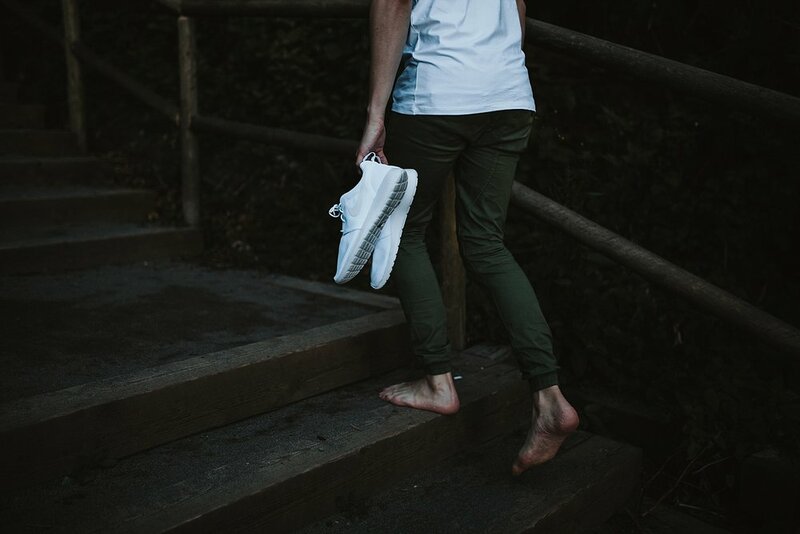 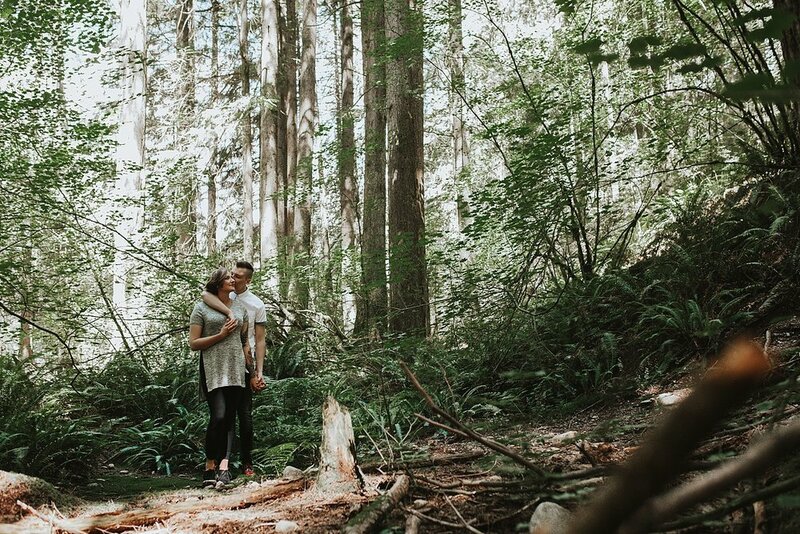 We had so much exploring beaches and into Lynn Canyon for photos. 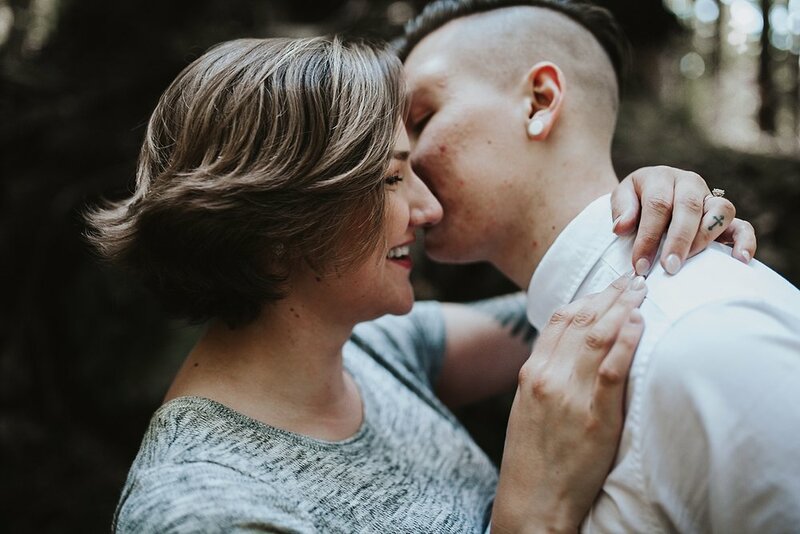 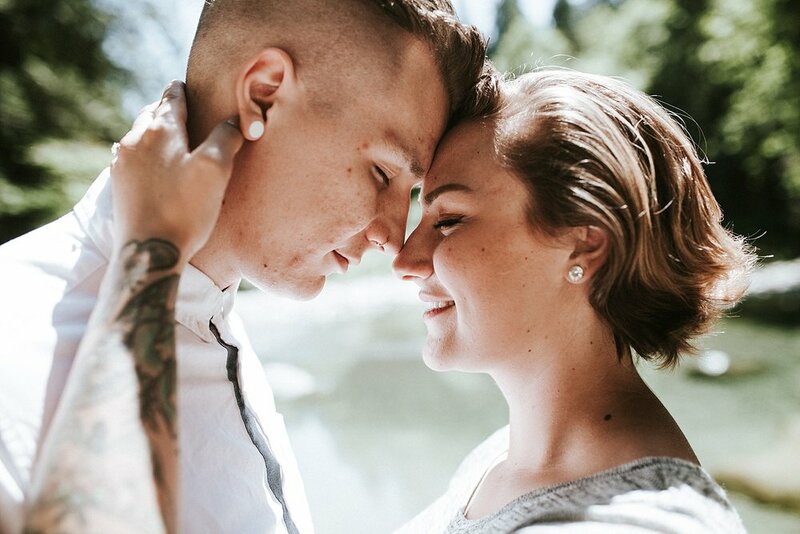 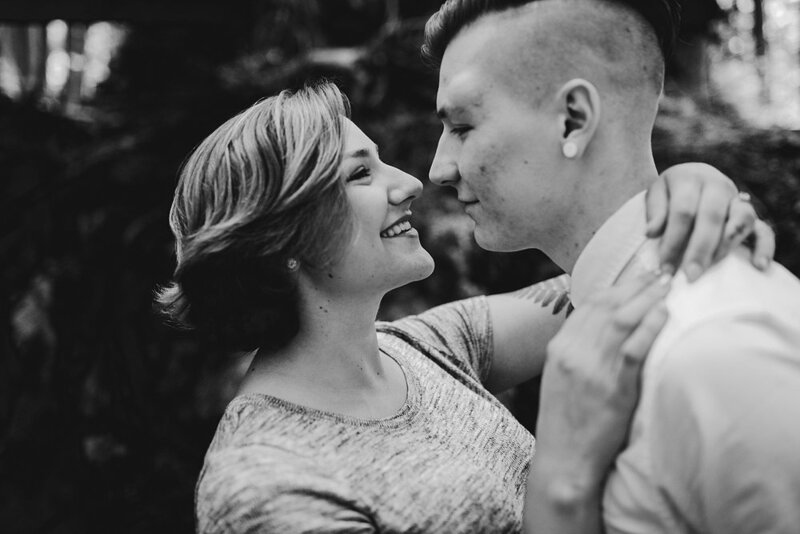 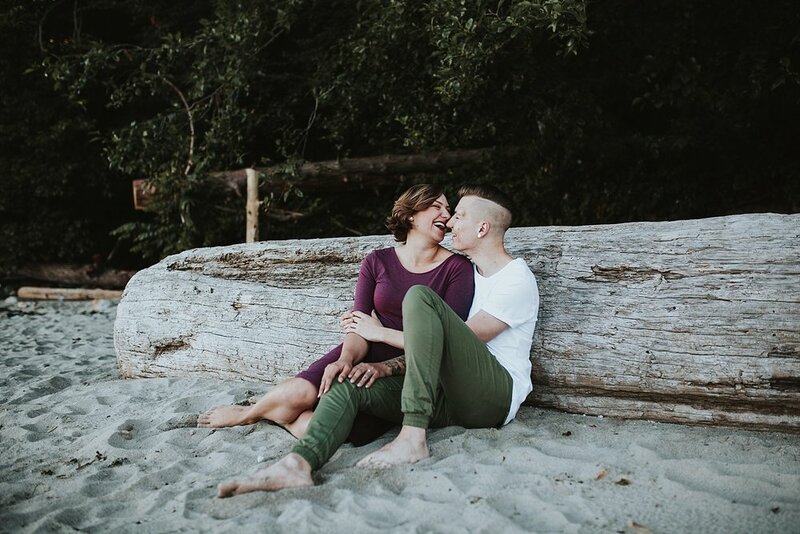 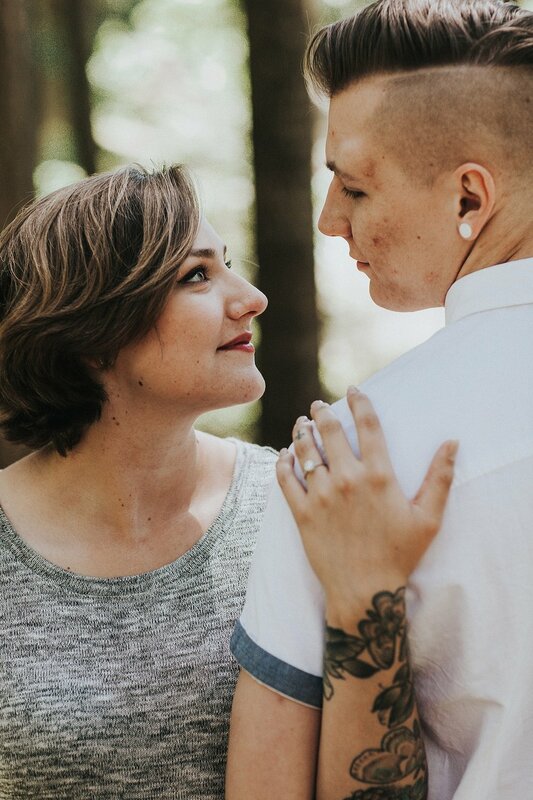 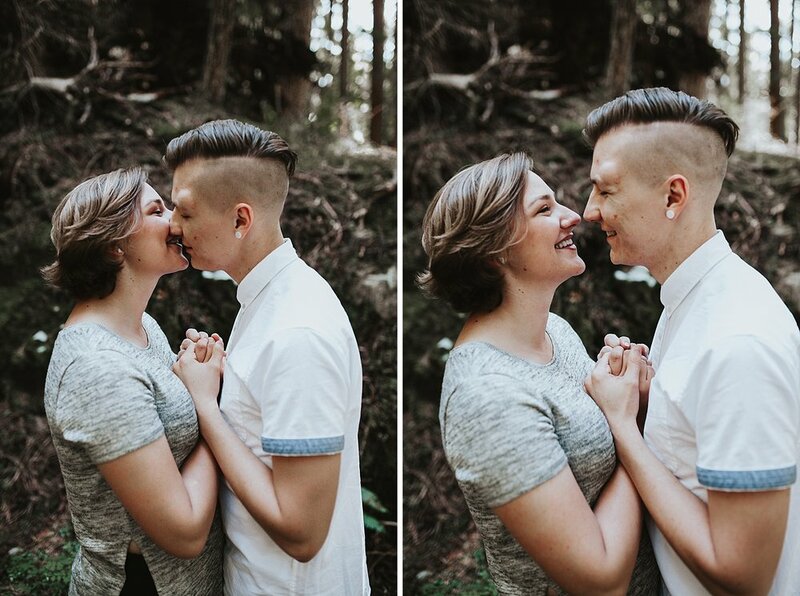 I can't wait to photograph them as they become man and wife in a few days!